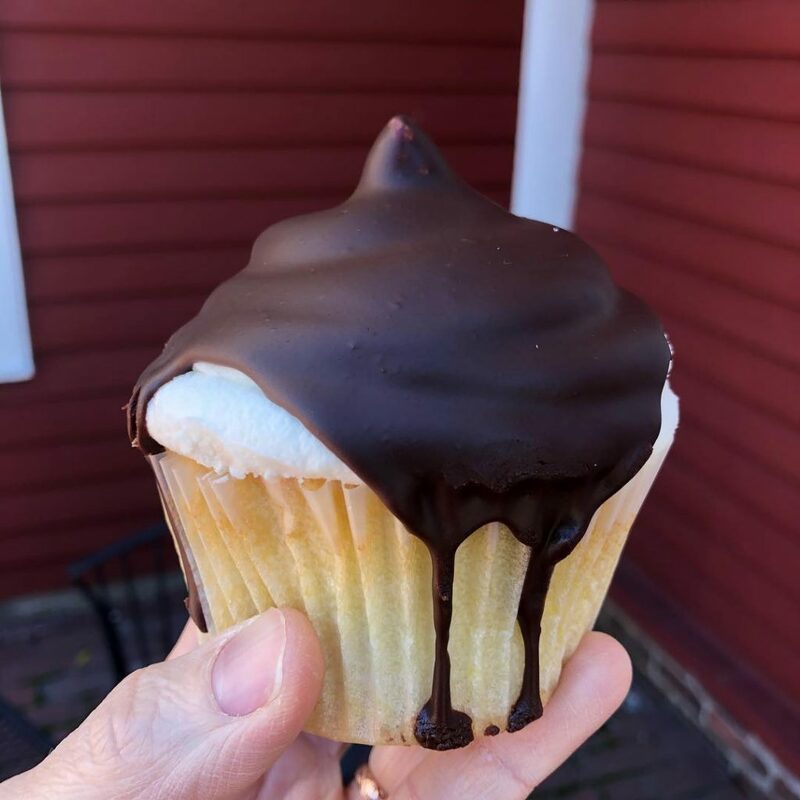 Planning a gluten-free trip to New England" From Connecticut to Maine, the region is full of delicious gluten-free eateries, bakeries, markets, and more, selling everything from Boston cream cupcakes to fried clams. Let?s go! Maggie McFly?s, a CT chain of restaurants serving celiac-safe options, offers delicious sandwiches on local Brazilian cheese bread along with dedicated gluten-free fries, chicken tenders and more.